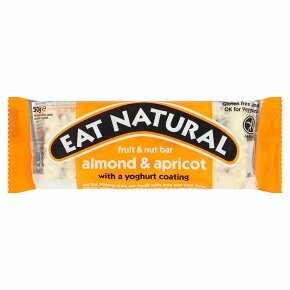 A bar of nuts and dried fruit with a yoghurt flavour coating. With a yoghurt coating. Gluten free. Ok for veggies.